Outside spaces are becoming more and more like an extension of our internal spaces, whether that be a family garden or a commercial venue. 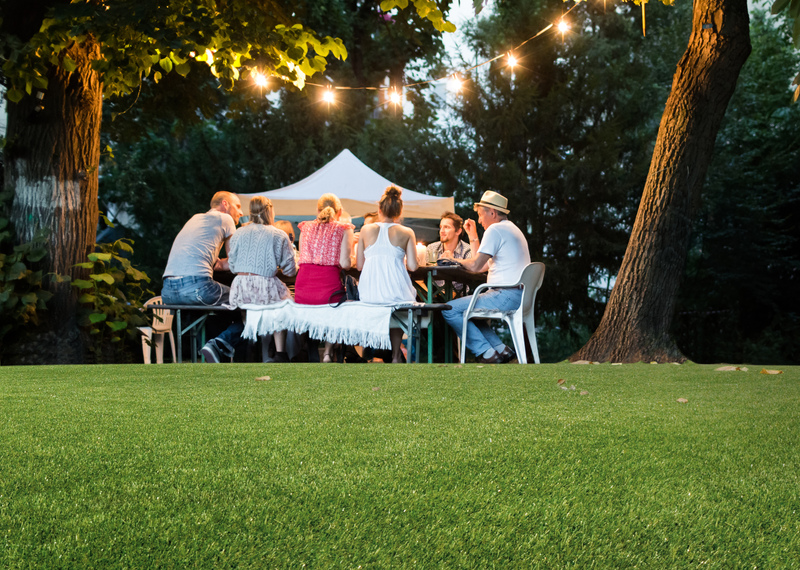 Artificial grass is helping to shape our outside spaces and provides much more flexibility than a standard lawn. But with so much choice, what would be the perfect match for your space? All our branches carry Namgrass samples so you can see and feel the difference between each of the styles for yourself. If you need further information or advice in relation to your project, speak to your local branch or click below to send us a message.